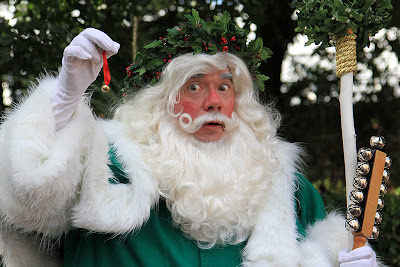 International holiday traditions unfold throughout World Showcase when storytellers portraying cultural icons of the season – such as France’s Pere Noel, Italy’s LaBefana and America’s Santa Claus – spread messages of goodwill. And to cap off the day, Epcot’s kaleidoscope of lasers, lights, fireworks and music – “IllumiNations: Reflections of Earth” – takes on a spirited holiday finale. 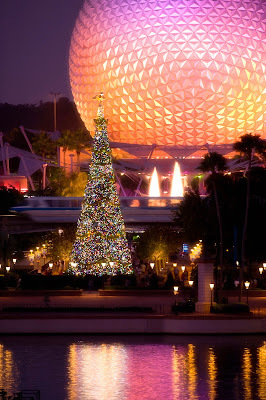 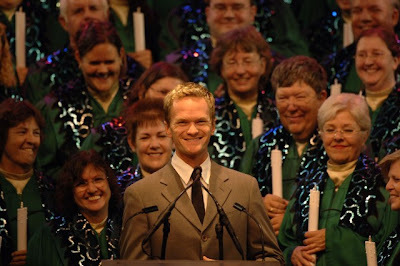 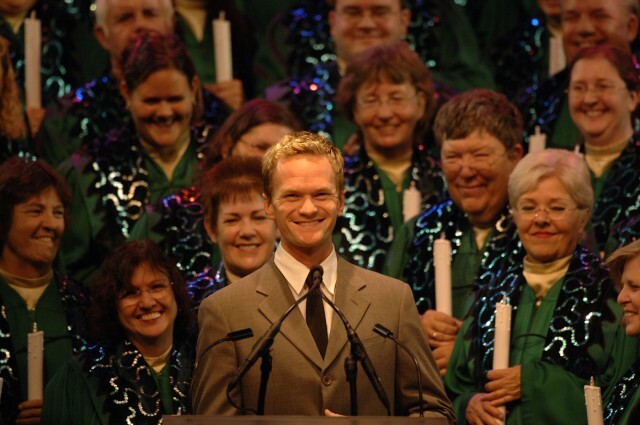 The Candlelight Processional has performances three times each evening at the America Gardens Theatre. 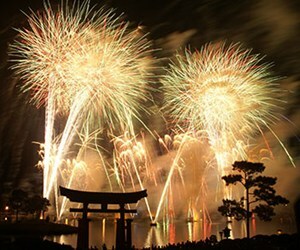 Reflections of Earth with Peace on Earth finale - 9:30pm. 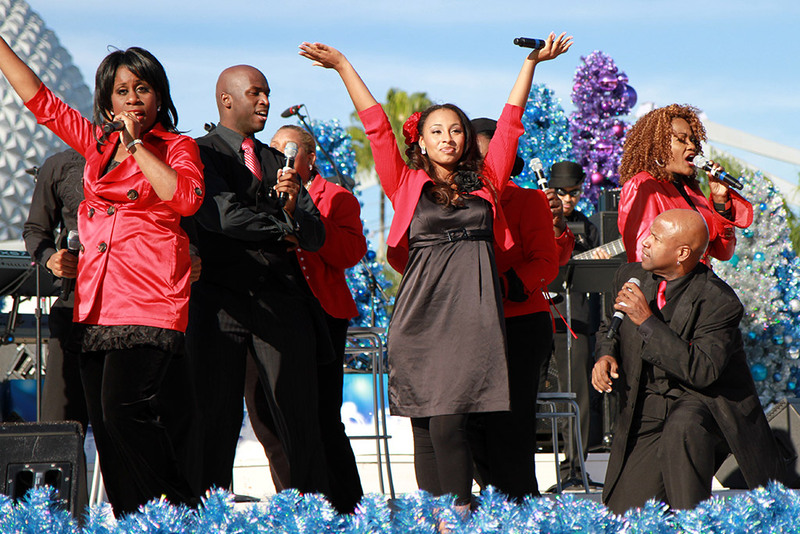 Performances take place daily from November 23 to December 30, 2012.